Valentines day is fast approaching, and if you're stuck for gift ideas, candles are always a great choice! 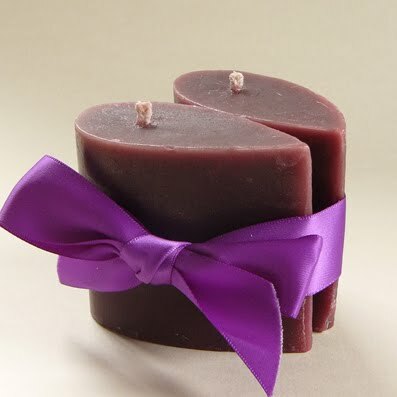 Always popular are the teardrop heart candles, which come in your choice of rose or passion fragrance. The Passion fragrance is an Oriental bouquet of kumquat, lily, patchouli and cassis on a background of amber and musk. It's a great alternative if you're not a huge fan of rose. 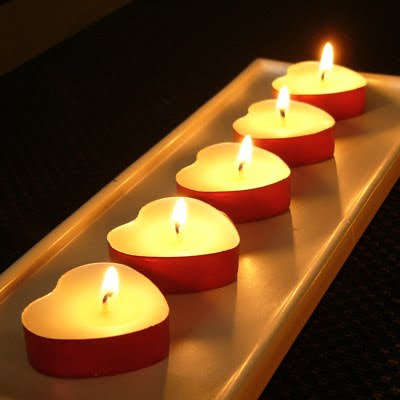 This year I have launched a new product – a red heart-shaped tealight. These are very cute, and add an extra touch of romance! They are also available in rose and passion fragrances. If you're after a candle that will work year round, and isn't Valentine's themed, I have plenty of candles to choose from in my Felt store. 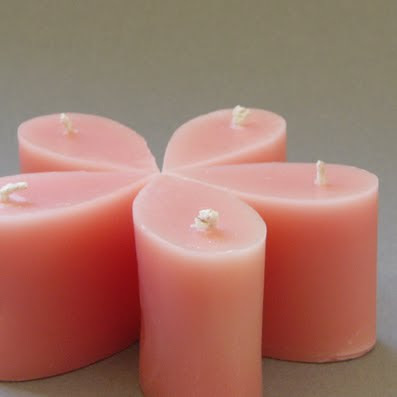 The soy tin candles are very popular, particularly in Mandarin and Mimosa fragrance. The teardrops are also popular – get in quick and get a set of five mini-teardrops while you still can!